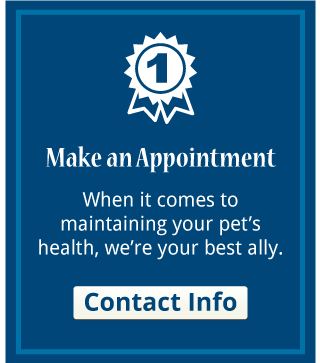 The Saint John Animal Hospital Ltd.
At the SJAH, we provide your family pets with compassionate and individualised care. Thanks to our modern facilities, friendly staff and experienced veterinary team, we’re always ready to help make your pet's life a healthy and happy one. 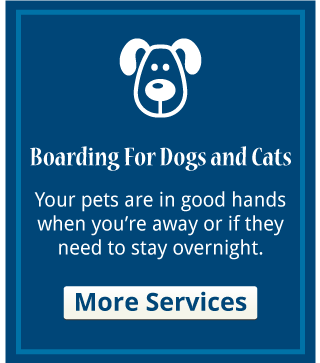 We favour the most current information and technologies and we’re dedicated to educating owners about responsible pet care and informing them about emerging relevant topics. 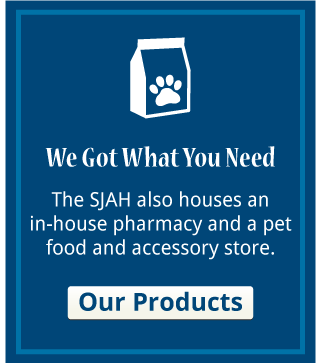 The SJAH is your valuable partner when it comes to the long-term prevention of disease, illness and discomfort in your pet. Make an appointment today!